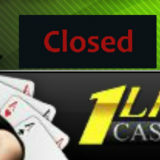 1Live Casino Closes - Player accounts migrated to Fairway Casino. 1Live Casino has announced that it has closed and migrated to Fairway Casino. 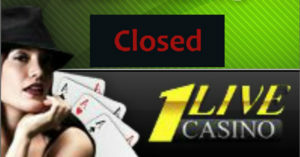 Basically the casino has closed. 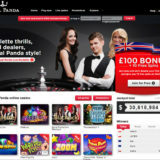 Existing players have been notified by email somewhat after the fact. 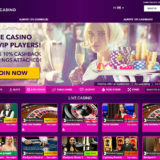 Players are being advised to migrate their accounts and balances to Fairway Casino. 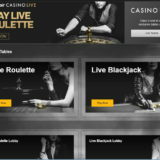 This is the second announcement today from the group that have also closed Lucky Live Casino.